Tekirdag Metropolitan Municipality organized "We run with 1 difference" race in northwestern Tekirdag province. 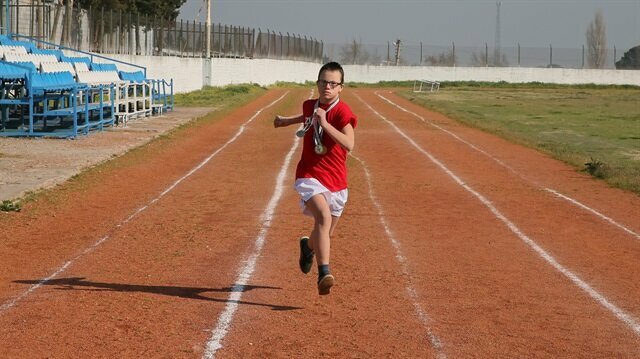 Some 40 children with Down Syndrome participated in the 47-meter race. All of the participants were awarded medals.